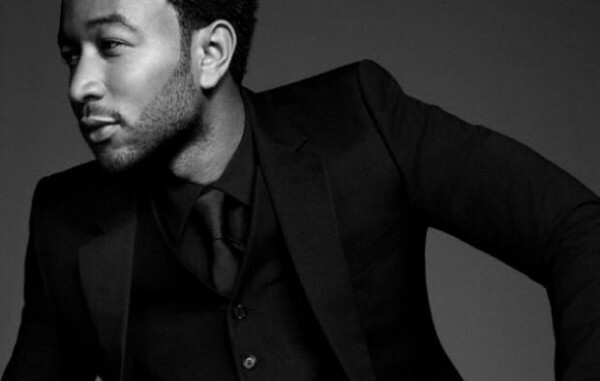 Ladies, Want to see @JohnLegend in concert? It’s Your Gyrl, Ms. Carmen aka Platinum Voice PR bringing another event to you! This tour has to be something a lot of women have waited for! → What services should an Artist expect to pay for on their way to a sustainable career?